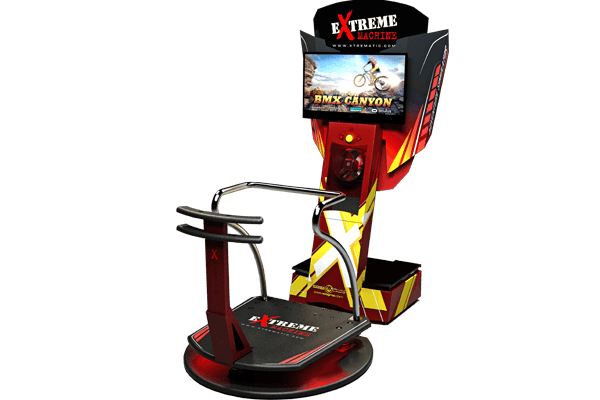 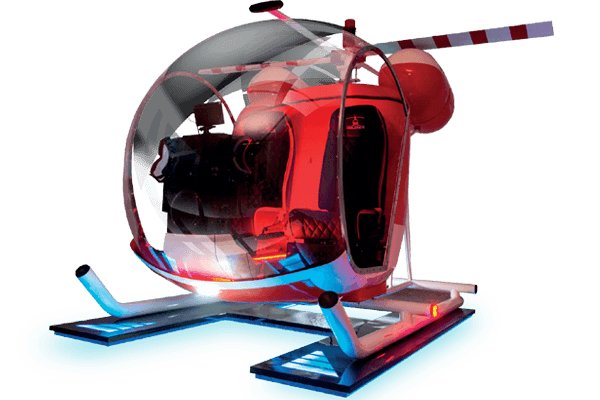 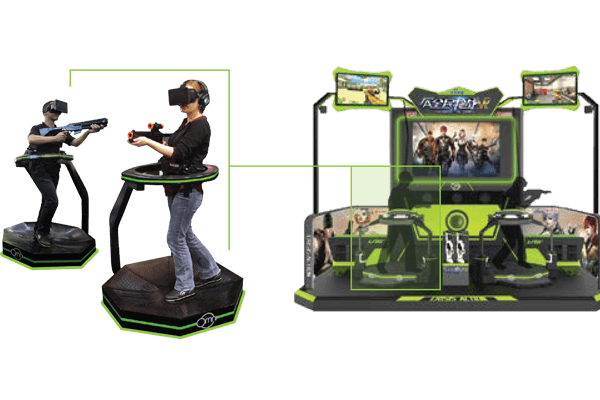 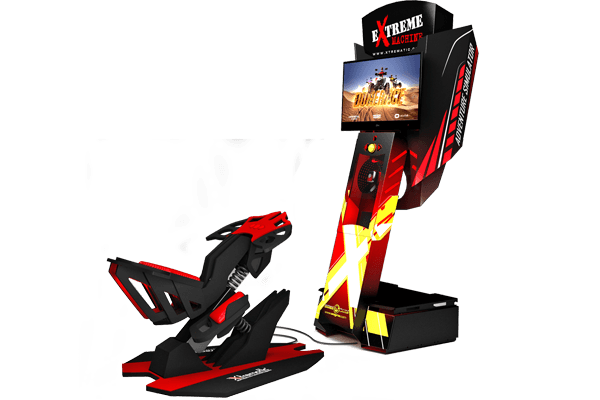 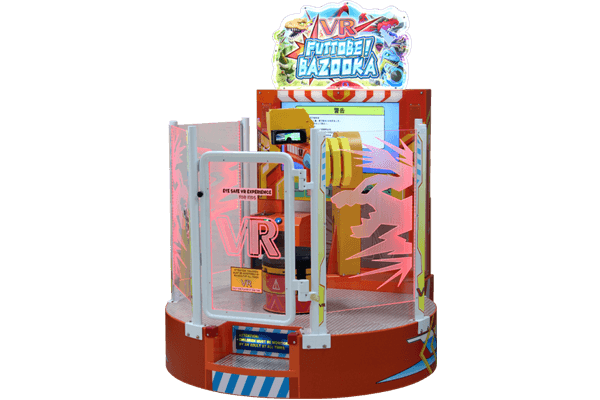 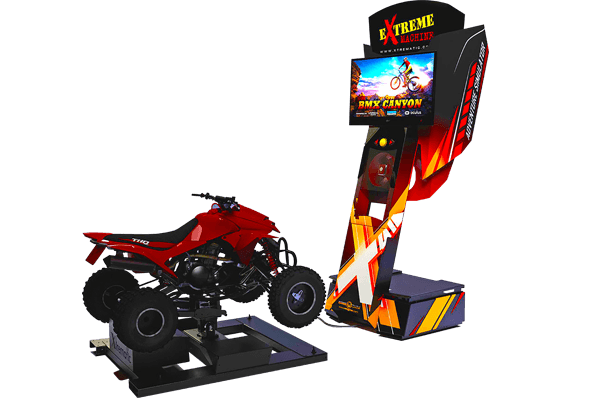 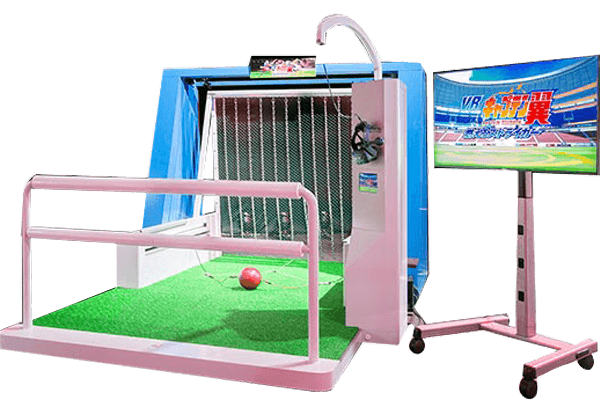 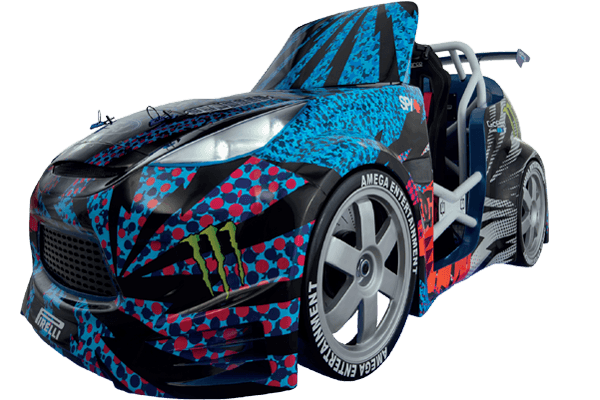 A virtual reality experience tailored specifically for the amusement industry. 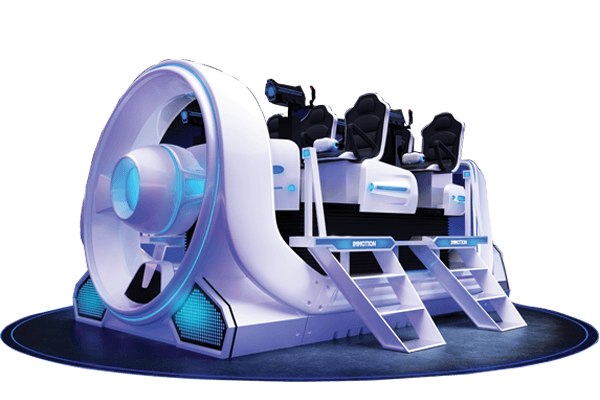 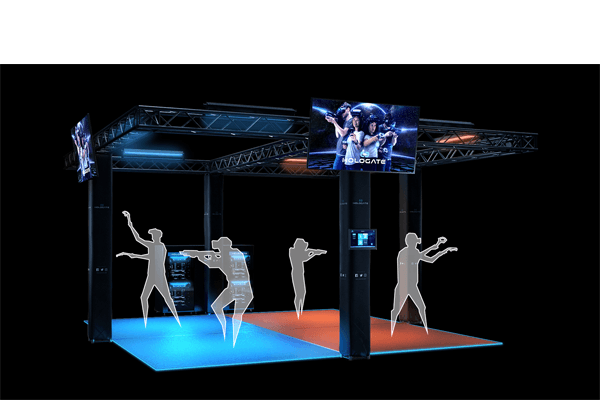 Omni Arena allows 5 players or 2 players to enjoy single and multiplayer games in fully immersive virtual reality environments. 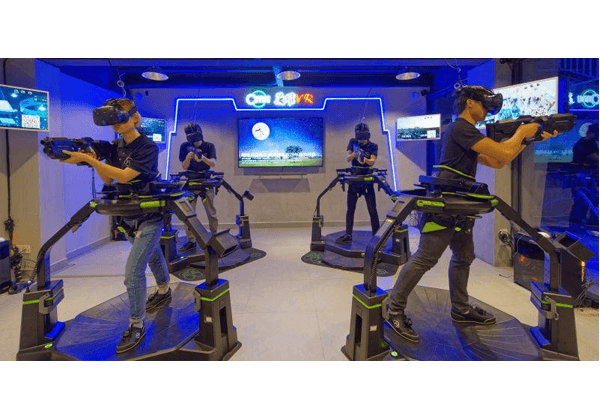 The Omni Arena installation includes 5 sets of virtual reality goggles and treadmills as well as a collection of shoes with Omni sensors that allow for foot tracking inside VR worlds. 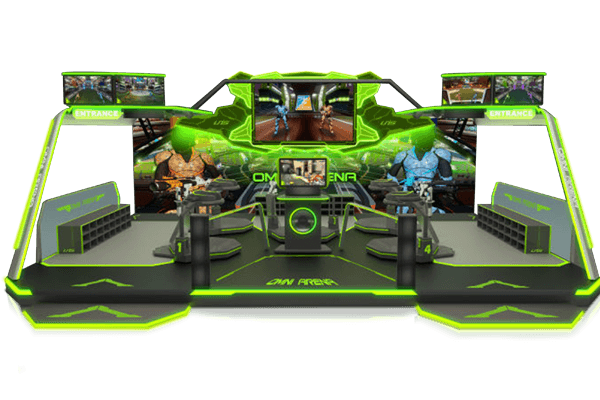 Several monitors around the perimeter of the setup broadcast individual game play of each player and demo content. 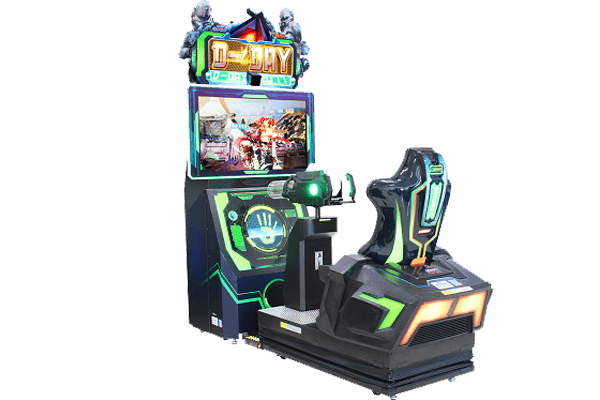 Omni Arena is also available in a 2-player version, which includes 2 sets of goggles and takes up a smaller footprint.